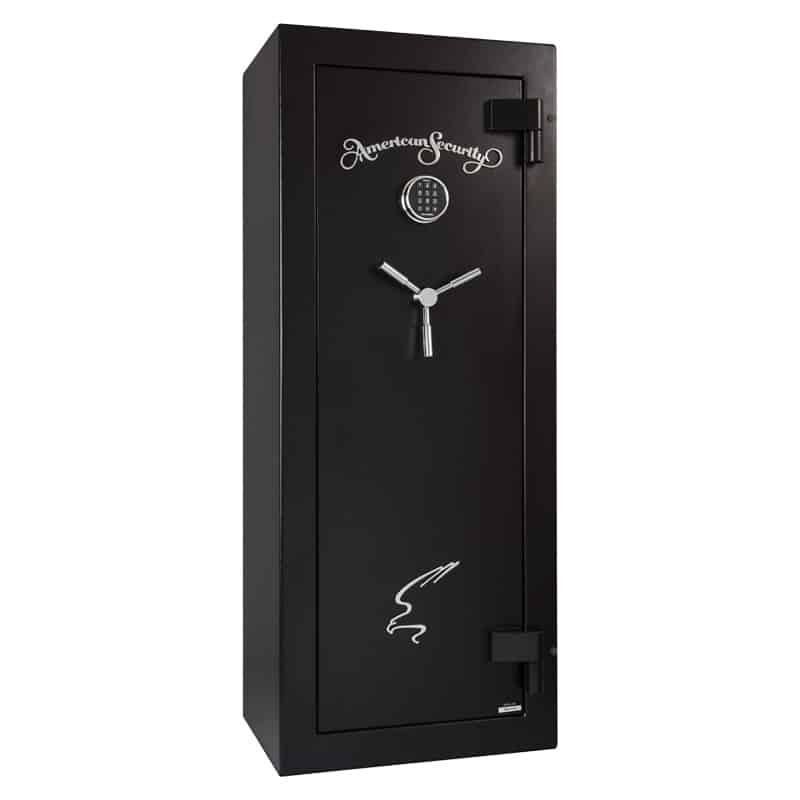 Active bolts on 3 sides of the door and inactive bolts on the hinge side. 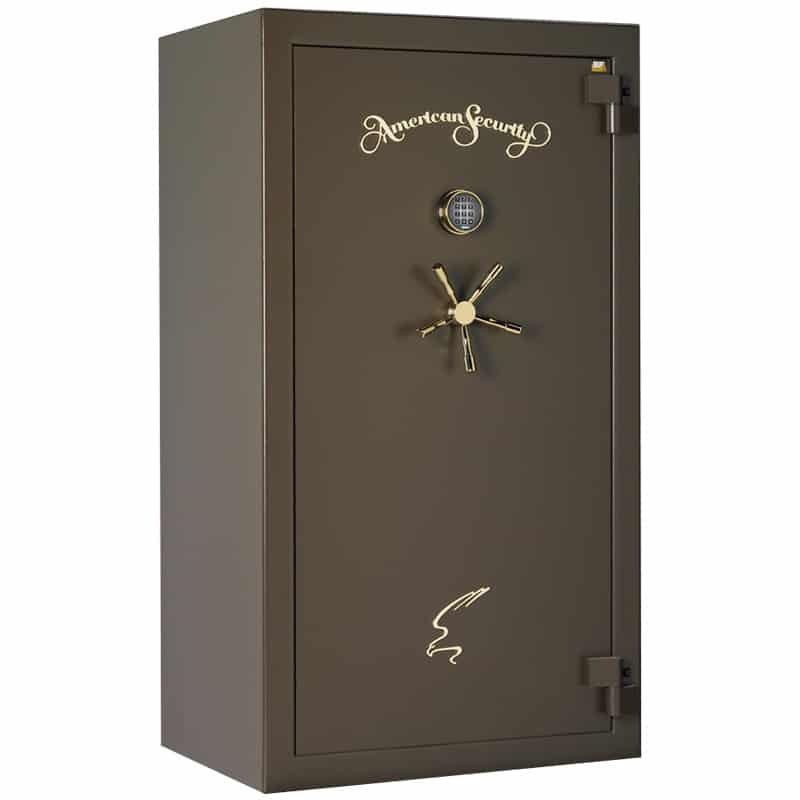 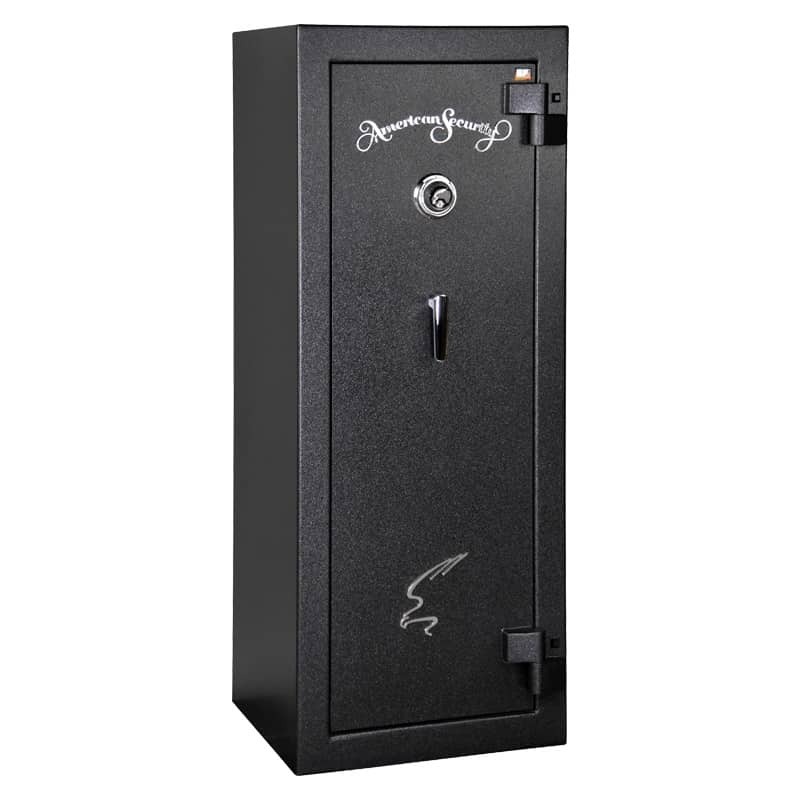 The OGS6030 gun safe is made with an intumescent seal that will expand in the presence of fire. 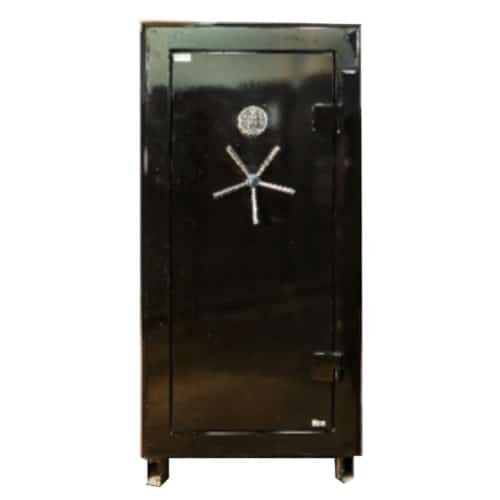 This will keep the interior temperature within safe boundaries for up to an hour, which is long enough for the vast majority of building fires.